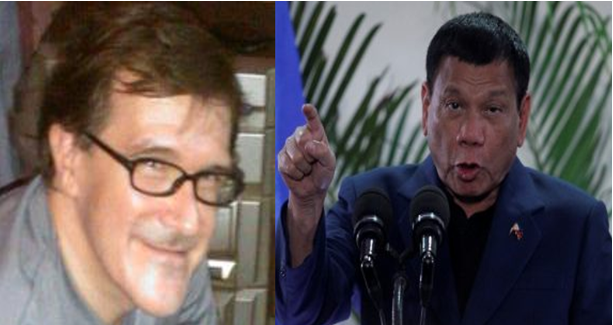 Home / Opinion / A prophesy of a British expat over the next few months: "Duterte’s enemies wants him ousted, will create panic to put a blame on him..."
A prophesy of a British expat over the next few months: "Duterte’s enemies wants him ousted, will create panic to put a blame on him..."
The Liberal Party (LP) and the Rebels are all ganging up against President Rodrigo Duterte in a desperate move to oust him. Even the Communist Party of the Philippines (CPP) Founder Joma Sison himself already predicted that ousting of the President on October 2018, just 3 months from now. Really?!! On top of that, multiple priests and local politicians had been linked to the drug killings and (EJK) that had been blamed on Duterte since the start of his presidency. 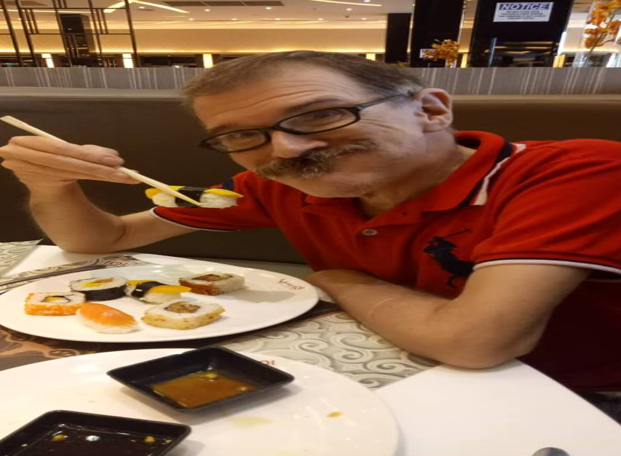 British expat Nigel Locke residing in Cebu City advised the Philippines to “expect some very nasty news” that Duterte’s enemies will be spreading and pinning on him in order to incite hate and protest against the President. 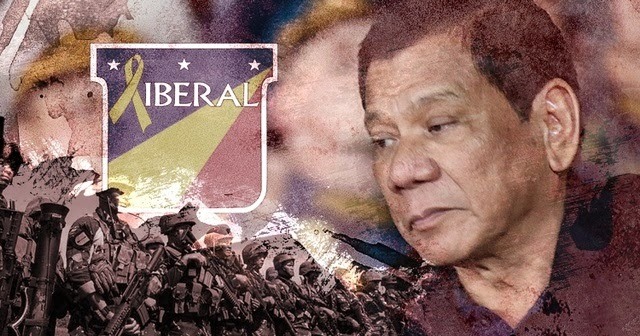 Locke opined that the LP, communists, and anti-Duterte lobbyists are devising schemes to remove the President from his post so that they can be the ones to usurp power and control over the country. Locke surmised that these anti-Duterte figures will go as far as taking down their own people if it meant putting Duterte in a bad light. We can expect some very nasty news here in the Philippines over the next few months, so brace yourselves. Why is this? The tiny minority of Liberals, communists and allies are desperate to oust the most popular, most successful President in the world and install their puppet Leni Robredo before she is kicked out of that VP position by the PET recount. They will conspire to commit various acts of violence, bombs, shoot1ngs even assass1nations just to spread fear and panic. No target is off limits. They may even sacrifice their own. They will shout and scream through their pet media that it is all Duterte’s fault. There is a word for this. Terrorism. Be vigilant and stand firm. Pray for the safety of us all and the President. May their evil plans be thwarted and their actions revealed to the world so that they might face justice. To these words, netizen Alfredo Nataba shared his own thoughts on the matter, saying that from local politician deaths to TRAIN LAW, anti-Duterte supporters keep coming up with ways to taint Duterte’s name, thus calling on unity amongst the people. “The rash of killings of LGU officials is one sign of intensified destabilization. Even the price increase of several commodities not affected by the TRAIN LAW are being manipulated by traders so as to blame the president. Let us be vigilant because these are the same groups that brought Marcos’ down and made our country the basket case in Asia. Let the people unite and protect our president,” Nataba posted.